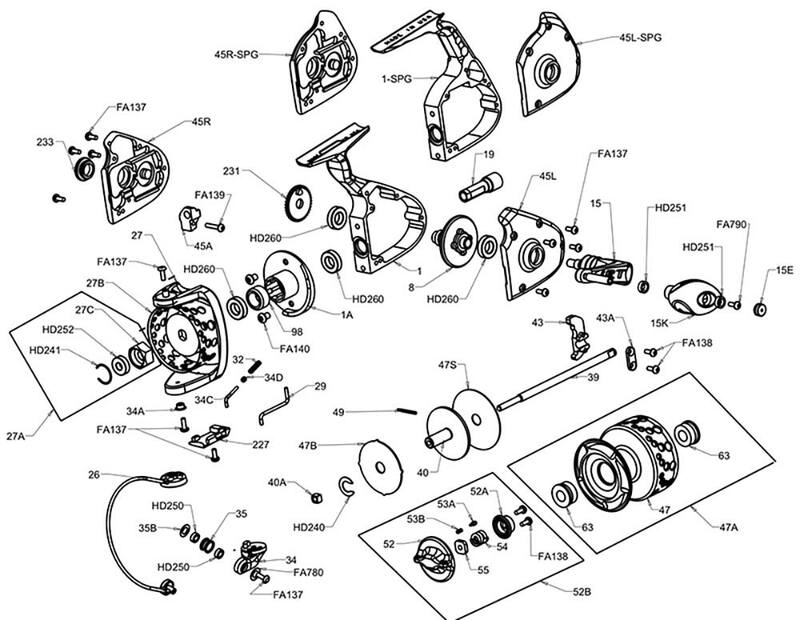 If you’re looking for power, you’ve come to the right reel. 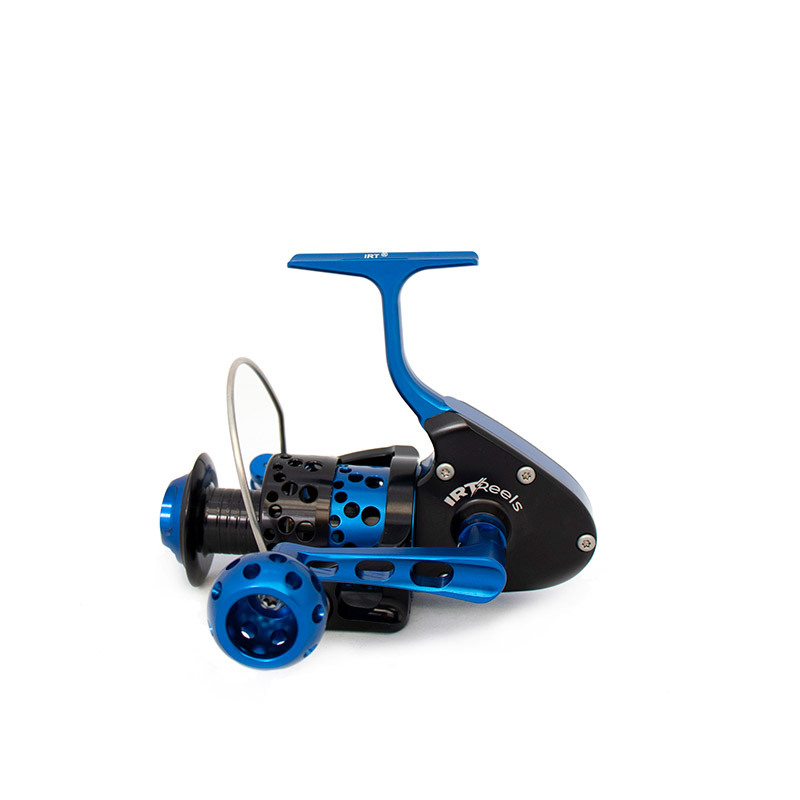 The IRT600 spinning reel is one of our larger body reels, specifically designed to provide reliable strength an durability. 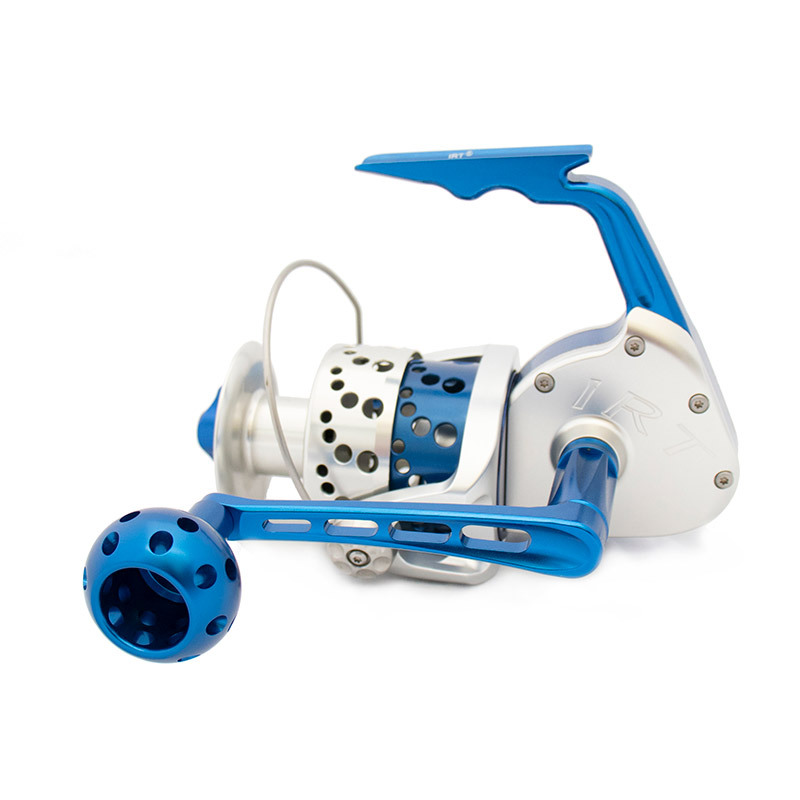 This reel is perfect for heavier surf casting, offshore jigging, and even trolling. The increased line capacity on the IRT600 is perfect for highspeed fish like Tuna, King Mackerel, and Wahoo. The max drag of 50 pounds provides the power to outlast these durable giants. 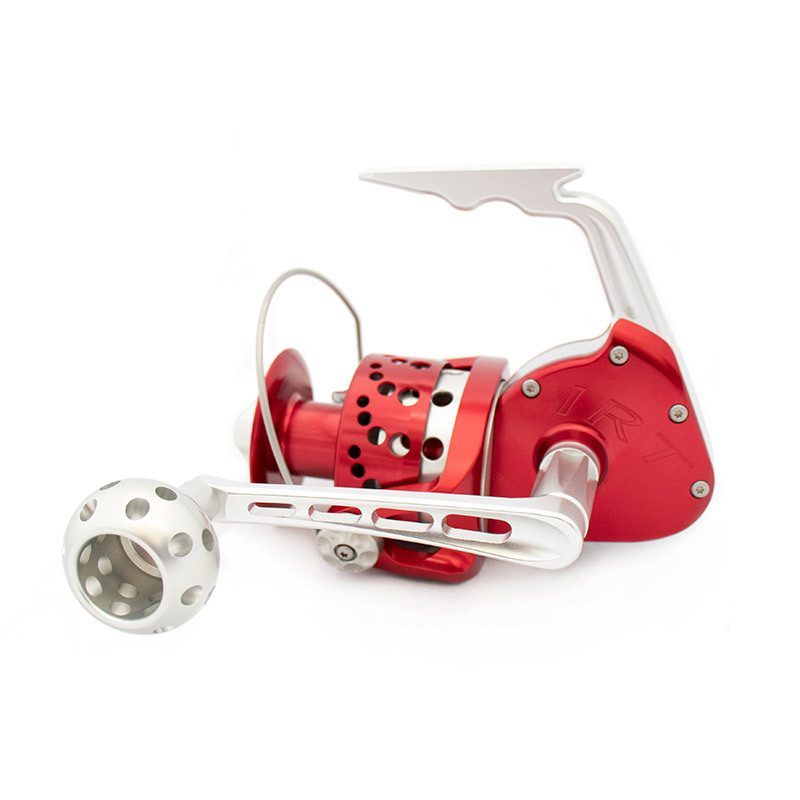 With a slightly heavier body, this reel is an excellent complement to 10- to 12-foot surf rods as well as heavy action jigging rods.